In the Bosch Automotive Technology business sector, the Automotive Aftermarket division, with 17,000 associates around the world, manages the provision, logistics and sale of automotive spare parts, workshop equipment and Bosch products for retrofitting. Its services also include technical customer service for automotive products and systems. One of the tasks of the distribution warehouse is to supply Bosch customers - that is, automotive manufacturers' headquarters, wholesalers and workshops - with a wide and diverse range of spare parts, which are shipped from Karlsruhe to 150 different countries. The division also manages a further 24 warehouses around the world. Since 1978, approximately 650,000 articles from the aftermarket range - from anti-lock braking systems to spark plugs - have been made available to customers using state-of-the-art technology. The Automotive Aftermarket business unit is responsible for the Bosch Service workshop network, the world's largest independent chain of workshops consisting of over 16,500 businesses. The presence of Bosch automotive aftermarket services in China can be traced back to 1926, when the first Bosch car service station is set up in Shanghai. 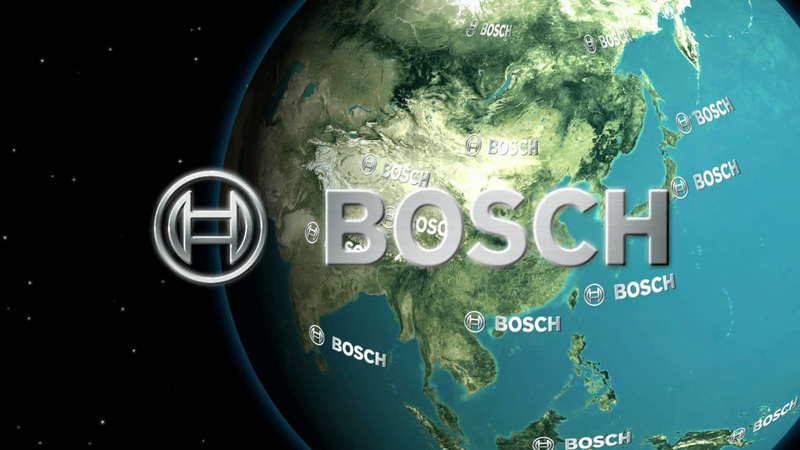 In 1998, Bosch Automotive Aftermarket business unit established a trading company in Shanghai, which now spearheads the overall development of the business unit in China. By the end of 2012, over 5,500 associates of Bosch Automotive Aftermarket in China work in the major locations including Shanghai, Nanjing, Shenzhen, Beijing, Suzhou and Taipei, to provide the tailor-made spare parts, workshop equipments and car services for the trading partners and car users in China. In addition, the business unit operates surpass 1,800 Bosch Car Service, Bosch Diesel Service workshops and Bosch Diesel Centers across the country.